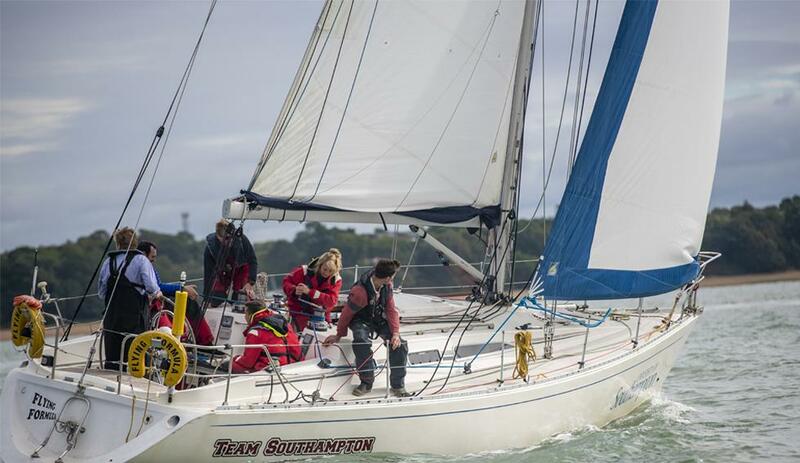 Explore the many reasons to make Southampton your postgraduate destination. Learn more about how we can help you boost your career and follow your passions at one of our open events. Book onto one of our postgraduate visit afternoons to meet key academics, see our facilities and meet current postgraduate students. We're a top 20 UK and top 100 global university, with a research income that reflects our long-established reputation for excellence. From mapping vulnerable populations to fighting cancer through immunology, our research is helping to change the world for the better. 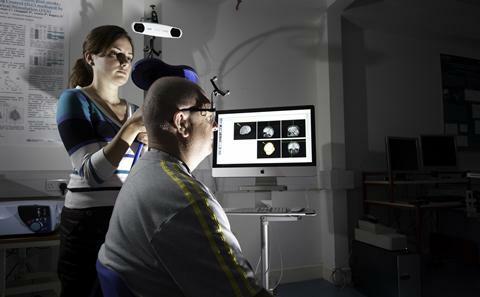 As a PhD researcher at Southampton you'll have automatic membership of our Doctoral College, offering training and development. 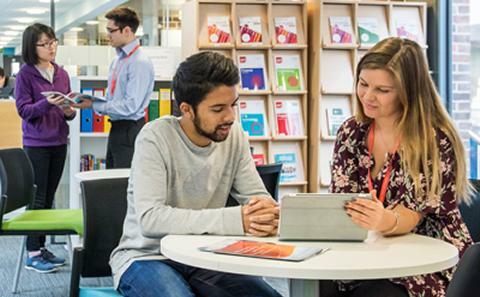 Whatever stage you're at in your studies, our Careers & Employability Service can offer invaluable help and advice. 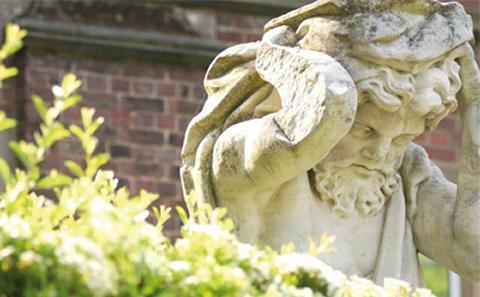 If you're applying for postgraduate study as a University of Southampton alumnus you'll receive a 10 per cent fees discount. 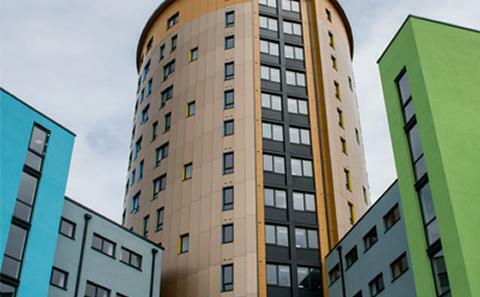 Our modern City Gateway hall of residence is exclusively for postgraduate and mature students and offers a wealth of amenities. 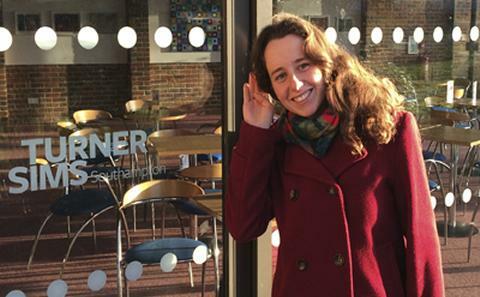 At Southampton, Tier 4 visa students on masters courses can stay for six months after their course rather than four. Whether you want to swim, join a sports team or hit the gym to unwind, our outstanding facilities and expert fitness staff will meet your needs. 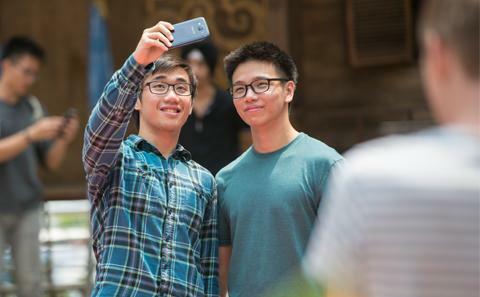 We have a thriving international community at Southampton, with more than a third of our students coming from overseas. 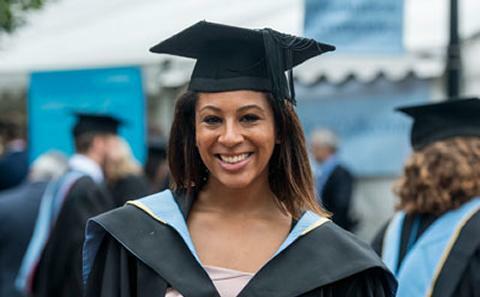 You will be supported in your studies by our specialist research, study and leisure facilities. 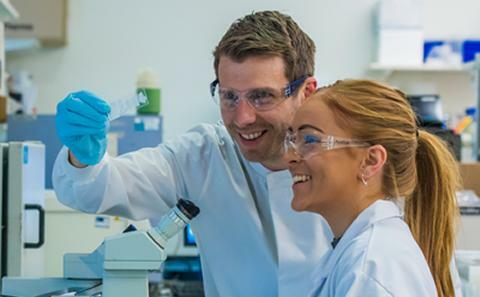 Take a look at our slideshow for a sample of what's on offer here, or explore our full range of research facilities. 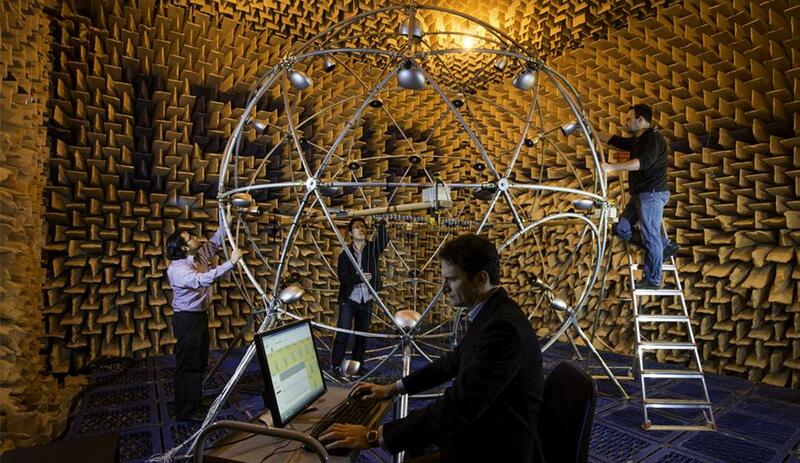 The Large Anechoic Chamber, part of the Institute of Sound and Vibration Research. Boldrewood Innovation Campus is home to our 138m towing tank. 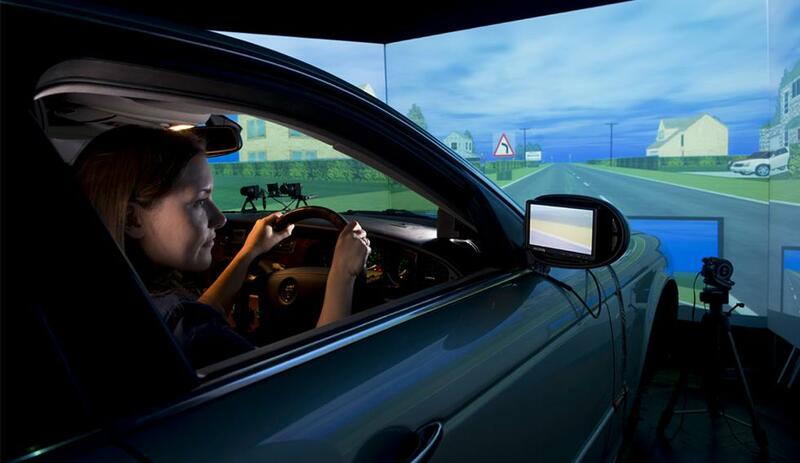 The University is home to a driving simulator with real car controls and a 135-degree field of view. 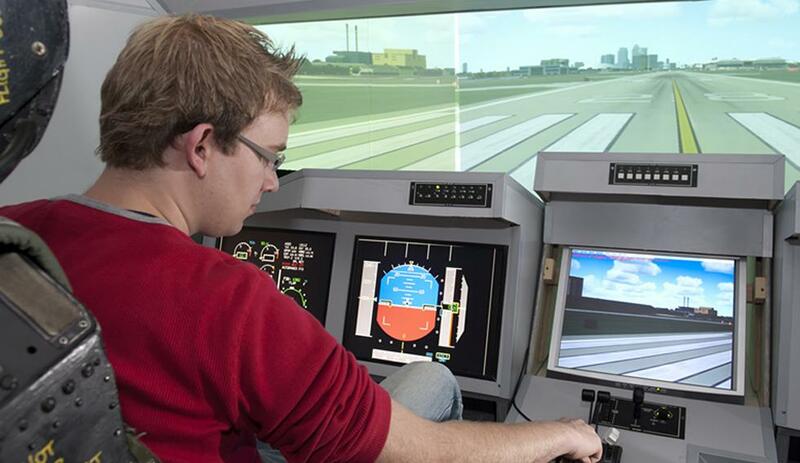 Our flight simulator plays a crucial role in testing student design projects. 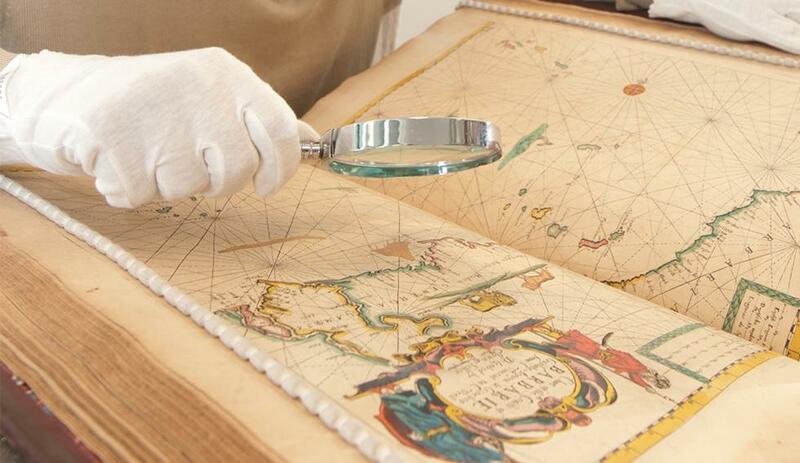 Our Special Collections are home to rare manuscripts of historical interest. 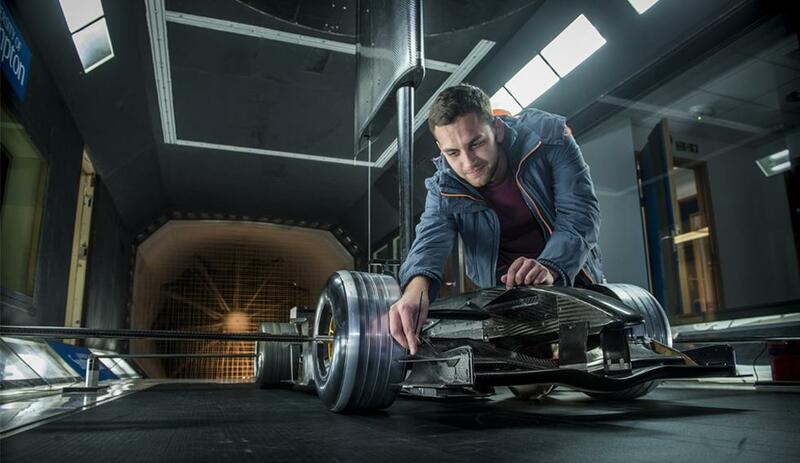 Our wind tunnels are used for a wide variety of research activities. 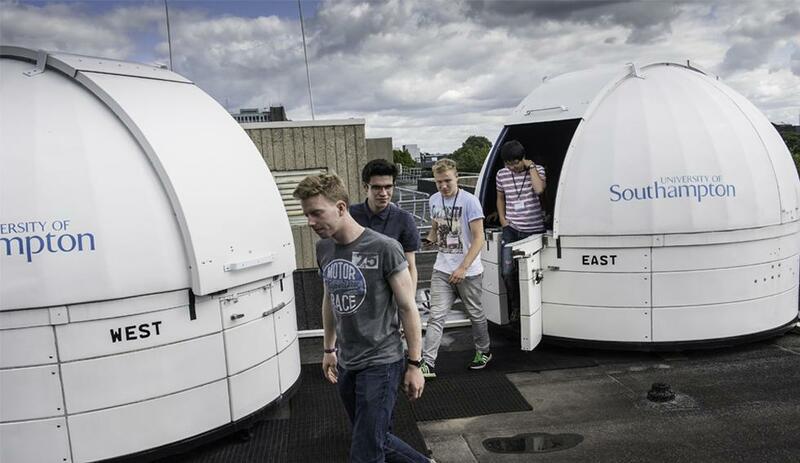 Our rooftop observatories are equipped with high-quality telescopes and CCD detectors. 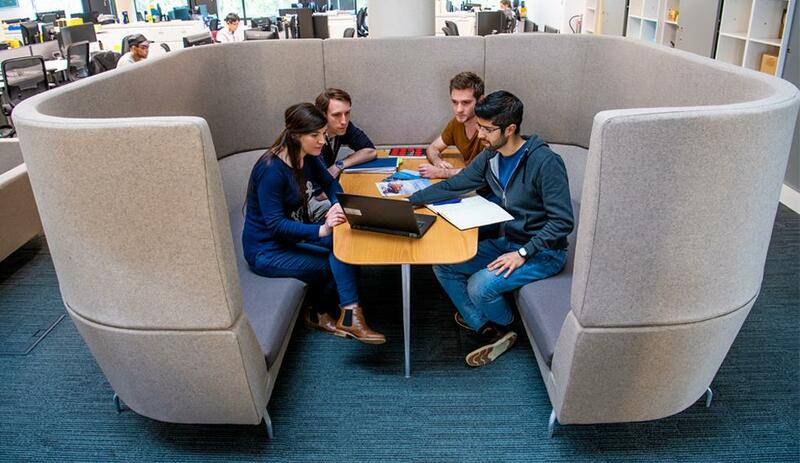 One of the University's many purpose-built study areas. 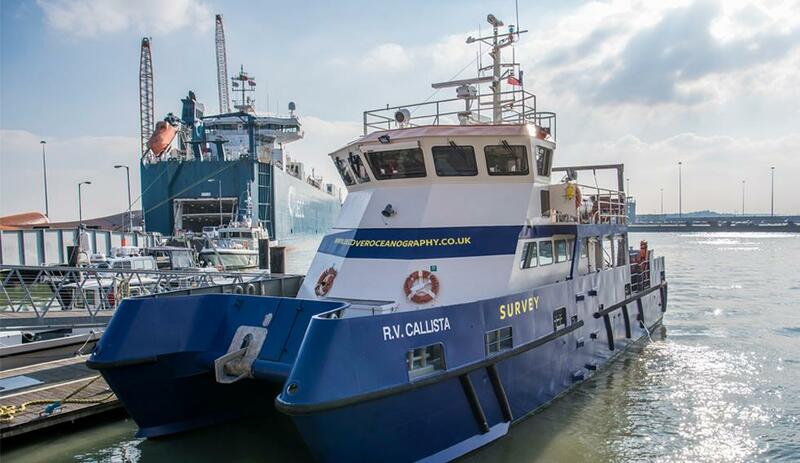 Ocean and Earth Science students will benefit from our purpose-built research vessel. 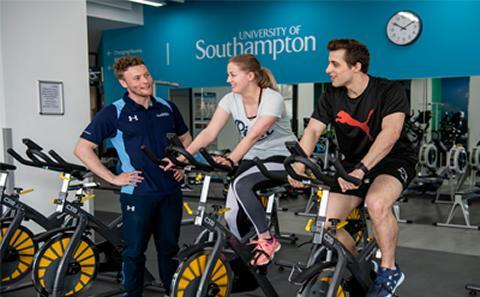 Keep mentally and physically alert with our wide range of sport and wellbeing facilities. 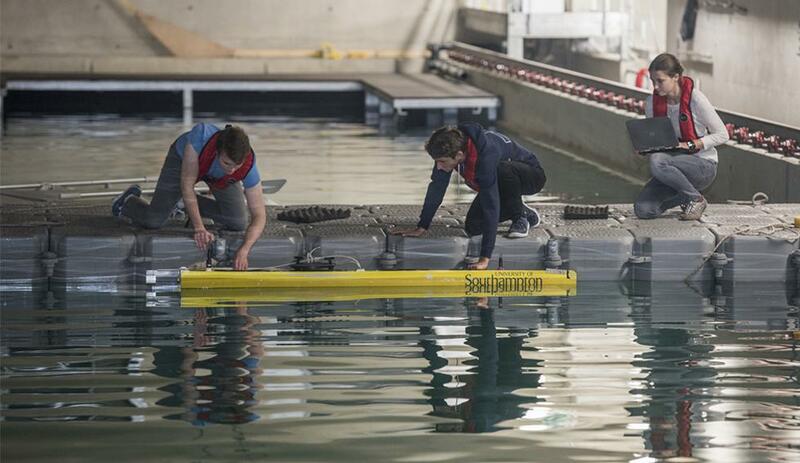 Our University fleet includes a yacht for use by students, staff and the wider community. Our step-by-step guides will tell you everything you need to know about applying for postgraduate taught or research study. Explore our 200-plus masters and other taught courses, covering subjects from accounting to web science. 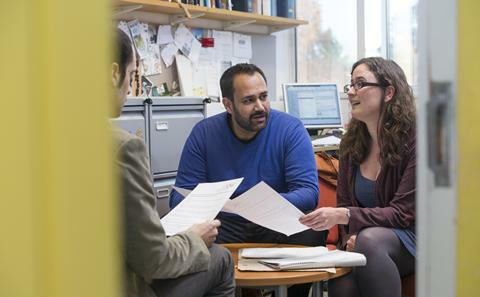 Explore our 90-plus PhD and other research courses, and discover how you can join our world-leading research community. 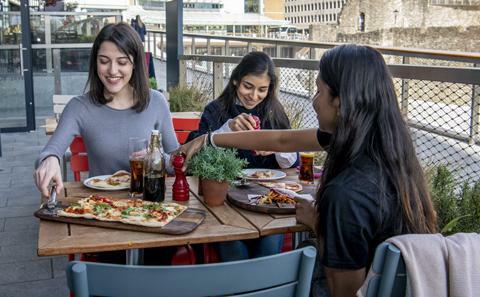 Find out more about postgraduate tuition fees and any discounts, scholarships or other funding options you might be eligible for. 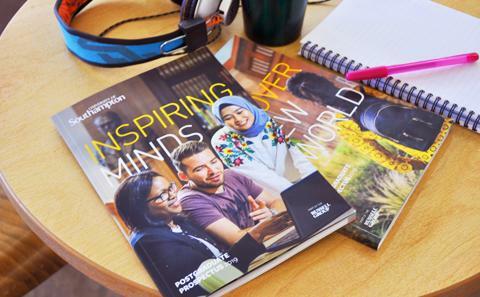 Find out more about postgraduate life at Southampton with our 2019 prospectus, available to order in printed or pdf versions.